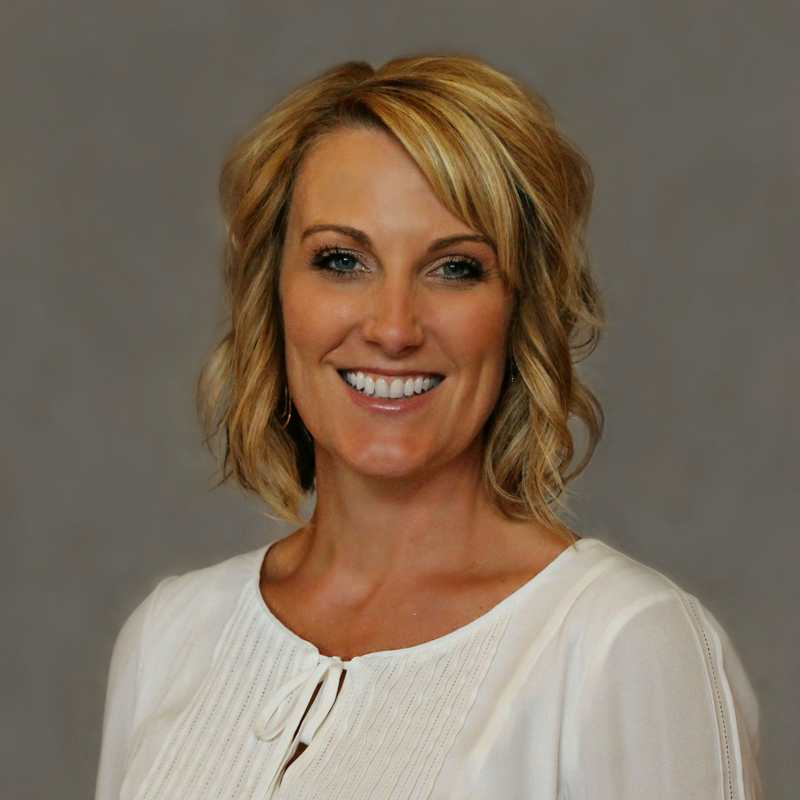 Tanya earned her Bachelor of Science in Dental Hygiene from the University of Nebraska College of Dentistry. She has over 20 years of experience working as a dental hygienist. Tanya will ensure you and your children have healthy, clean smiles with fluoride treatments to prevent decay. Tanya enjoys scuba diving and loves -- loves -- her French Bulldogs. Hear It from Our Patients! I had my teeth cleaned, a fluoride treatment & nitrous oxide while having my teeth cleaned & the fluoride treatment being done. The hygienist, Tanya, was very sweet & extremely patient with me. I have total dental phobia, that is why I have nitrous oxide while doing my cleaning to try & take the "edge" off of sitting in that dental chair. I'm very tense the entire time I'm sitting in the dental chair which doesn't help matters, by no means. Tanya was a total SAINT while putting up with my anxiety. I know I took a lot longer than most patients to get my teeth cleaned & the fluoride treatment completed. They never embarrass me or make me feel uncomfortable with my dental anxiety while I am there. I greatly appreciate that and for all the time spent on making my trips to the dental office more bearable. We are more than happy to answer questions about pain-free dentistry, family dental care, dentures, smile makeovers, whitening and more! Enhance your Health and Smile!